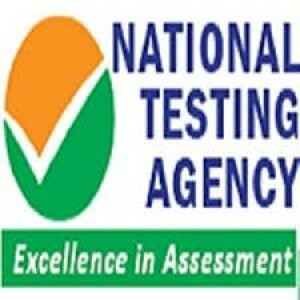 Government of Maharashtra has established a State Common Entrance Test Cell (CET CELL) under Admission Regulating Authority (ARA) as per the provision in Section 10 of Maharashtra Unaided Private Professional Educational Institutions (Regulation of Admissions and Fees) Act, 2015, (Herein after called the Act). The Competent Authority shall conduct the MAH-B. 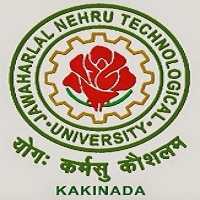 HMCT-CET 2019 for admission to first year of four-year full time graduate degree course in Hotel Management and Catering Technology (HMCT), for Academic Year 2019-20. The admissions to the following institutes will be based on the score of CET , provided they are approved & recognized by Government of Maharashtra and are affiliated to any of the Non- Agricultural University in Maharashtra State. 1. All Government Aided Institutes offering HMCT Course 2. All Un-Aided HMCT Institutes covered as per the Act. For MAH HM CET 2019registrations, candidates need to fill the application form in the online mode on the official website of DTE Maharashtra. After filling the MAH HM CET 2019application form, candidates will be redirected to the payment gateway where they need to pay the application fee. Candidates can pay MAH HM CET 2019application fee in the online mode only via Credit Card/ Debit Card/ Internet Banking/ IMPS/ Cash Cards/ Mobile Wallets. Once the fee is paid, candidates are recommended to take a print out of the application form and application fee receipt and keep for future reference. Candidates can download MAH HM CET 2019admit card from the official website of DTE Maharashtra by using their registration number/roll number or password/date of birth. Next, candidates need to appear for the hotel management entrance exam at the allotted test centre. 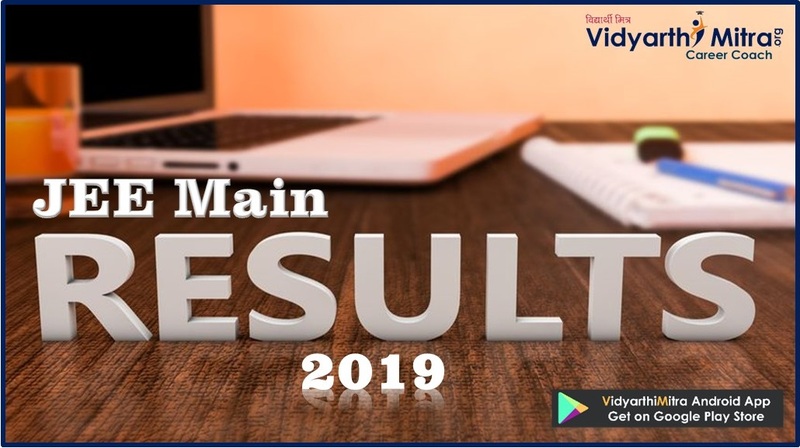 MAH HM CET 2019is an online exam comprising objective-type multiple choice questions. Exam Centre: Details regarding MAH HM CET 2019exam centres are not out yet. However, in 2017 MAH HM CET was conducted in the selected cities in Maharashtra State. The cities in which hospitality entrance exam was conducted were designated as centre for the CET. It may be noted that exact MAH HM CET 2017 exam centre details were mentioned on the admit card of candidates. Candidates can check their MAH HM CET 2019result on the official website of DTE Maharashtra by entering their registration/ roll number. Candidates qualifying the MAH HM CET exam will then be eligible to secure admission in hotel management courses offered at colleges in Maharashtra state. 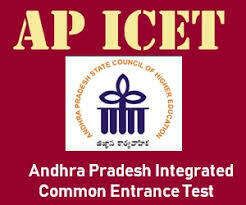 Candidates go to the www.mahacet.org website and click on the option "MAH-B.HMCT-CET 2019" which will open a new screen. Candidates should have passed HSC or equivalent from a recognized board. Candidates appearing in qualifying examination are also eligible for CET. 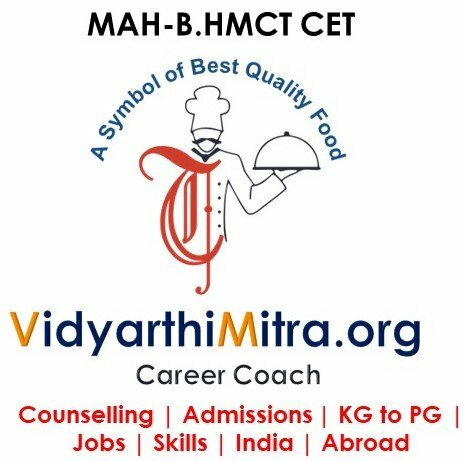 MAH HM CET 2019 syllabus for BHMCT (Bachelor of Hotel Management & Catering Technology) course is out. Candidates are recommended to go through each topic thoroughly in order to score well in the written exam. MAH HM CET 2019 exam pattern for UG courses is such that the question paper will contain 100 multiple choice questions of 100 marks that candidates need to complete in 90 minutes duration. The test will be conducted in the online mode and in English language only. Marking scheme: One mark will be allotted for each correct answer. There will be no negative marking in the exam.